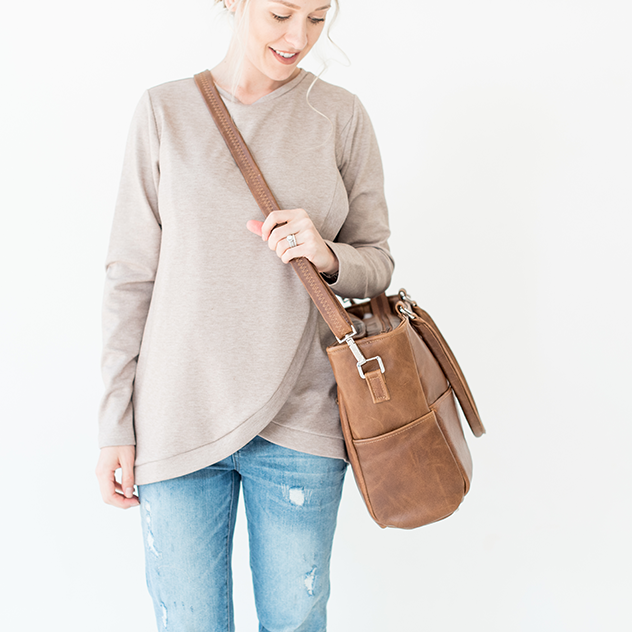 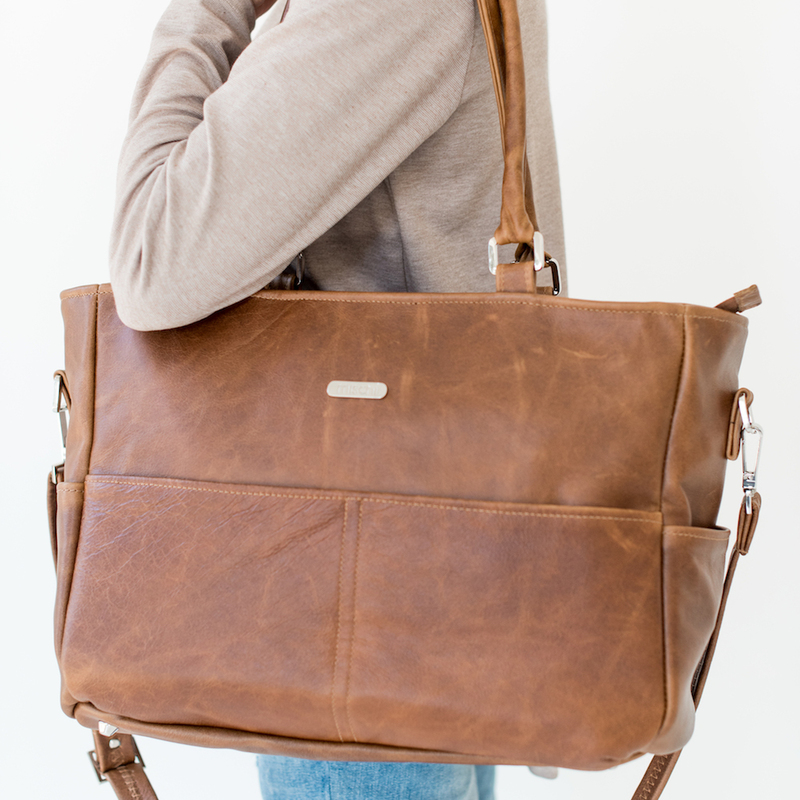 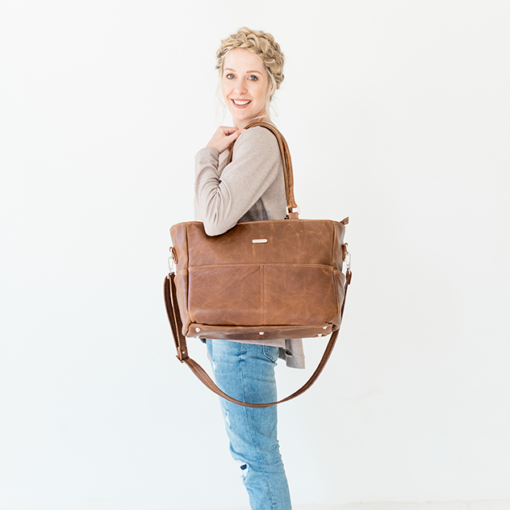 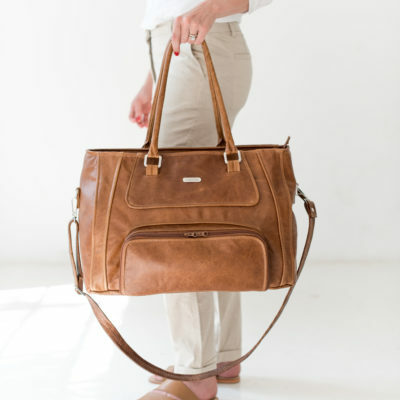 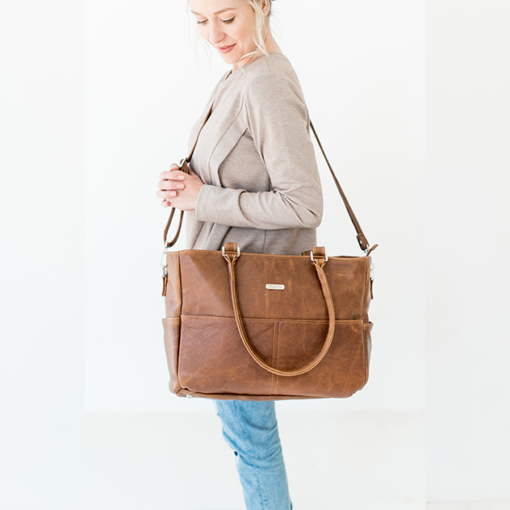 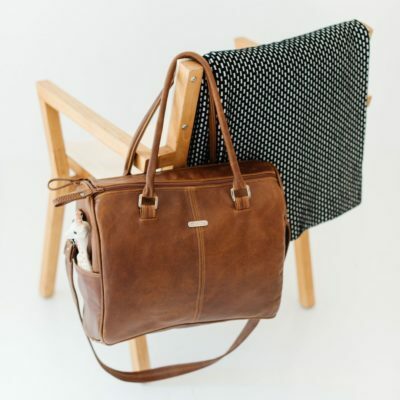 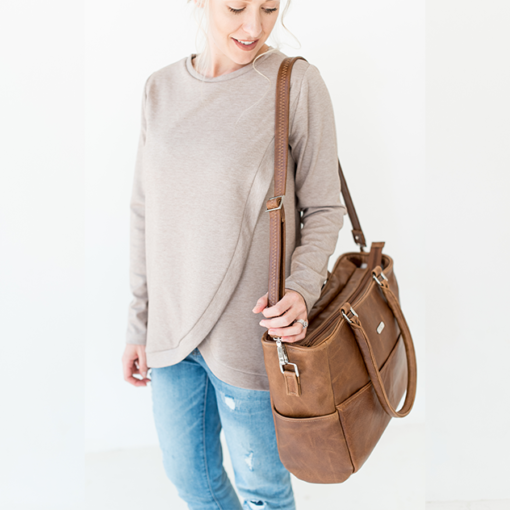 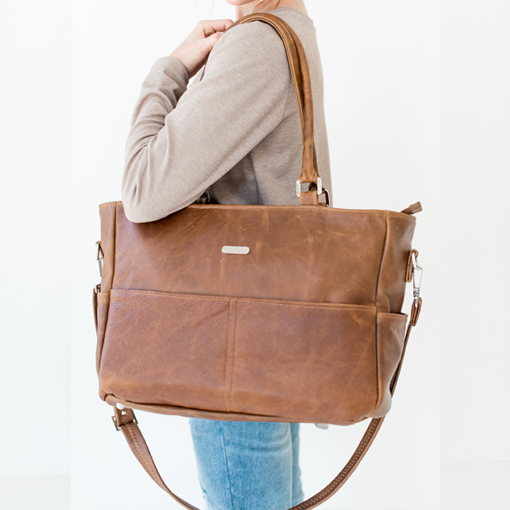 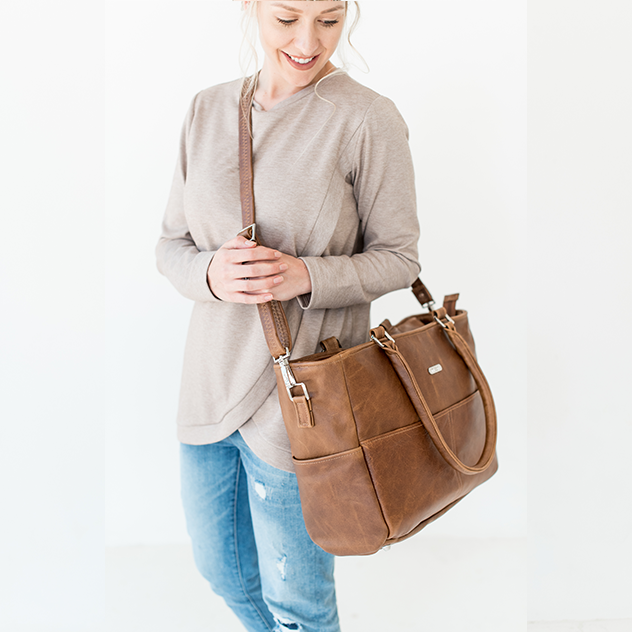 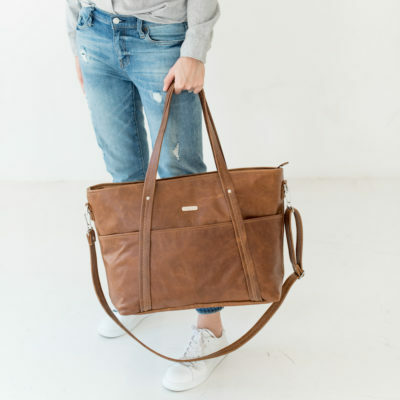 This stylish bag features clever pockets and multiple carrying options to keep mothers well-prepared when out with their babies. 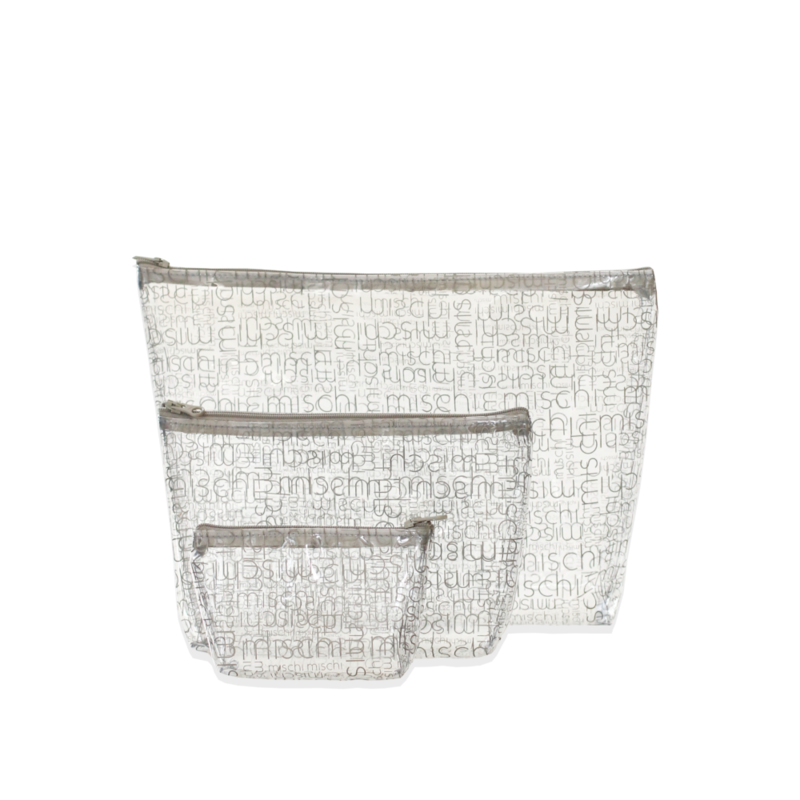 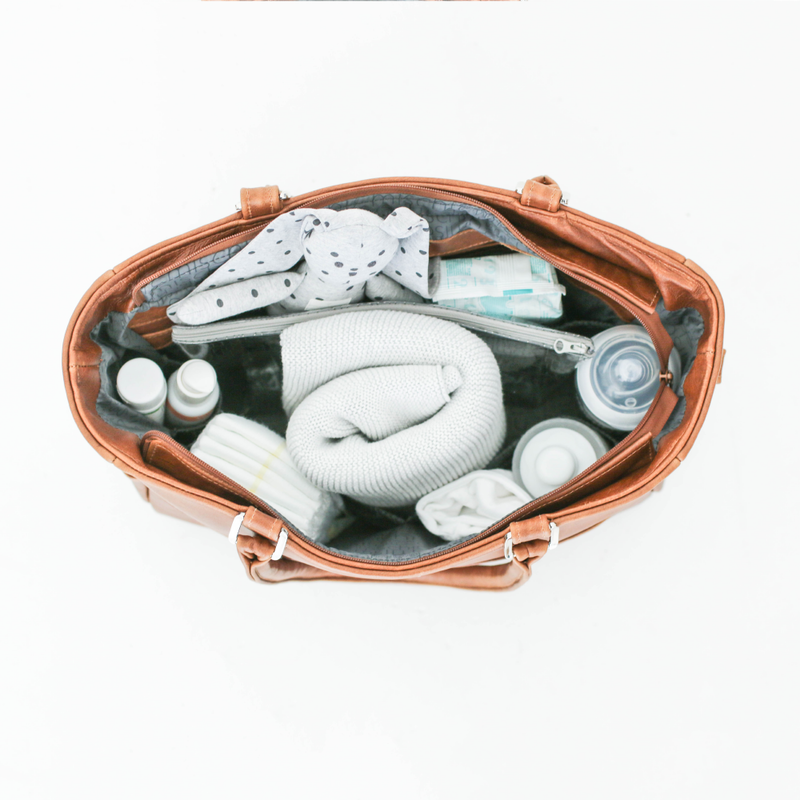 A must-have combination of spacious interior pockets and padded changing mat. It features signature mischi lining and an exterior zip pocket to secure belongings.